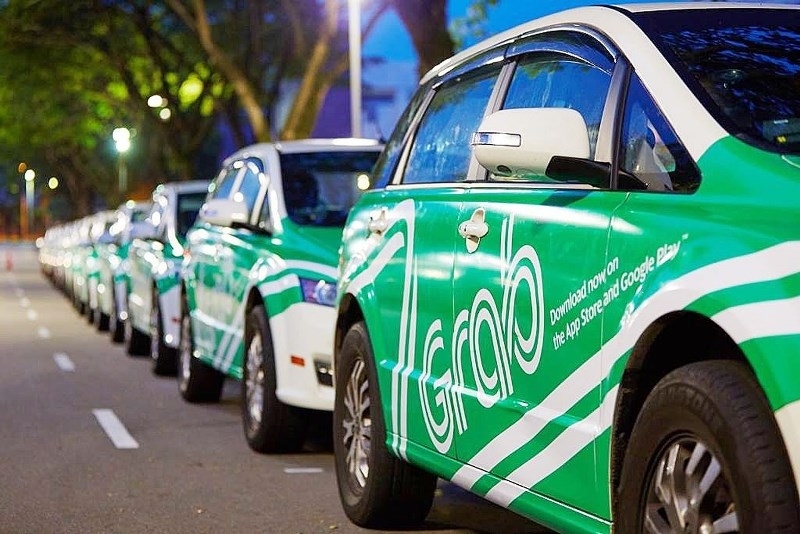 Grab and Uber received permission to extend the pilot programmes on using technology applications to connect and manage transport activities until the new decree on business and conditions for transportation business by automobile is issued and comes into effect. 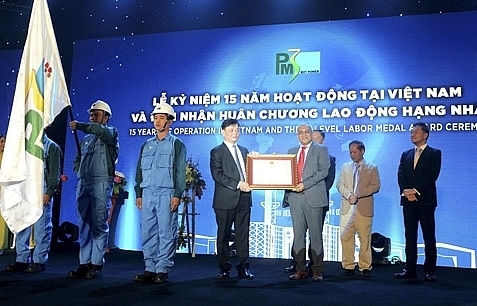 This was directed by Deputy Prime Minister Trinh Dinh Dung. Accordingly, the new decree will replace the existing Decree No.86/2014/ND-CP. 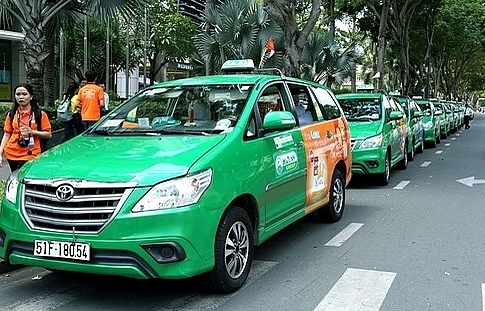 The DPM also assigned the Ministry of Transport (MoT) to collect opinions from the Ministry of Industry and Trade and other ministries, the Hanoi People’s Committee, and relevant authorities to reevaluate the advantages and disadvantages of technology taxis. 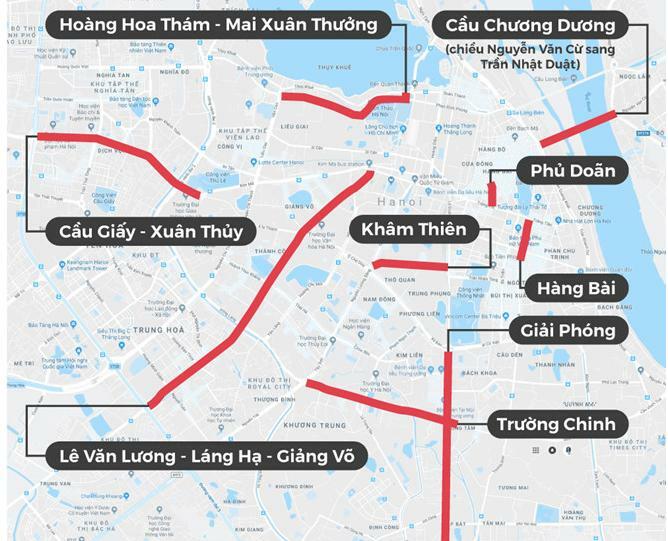 This aims to create a basis for building a complete decree to ensure transparency in management and a fair playground for all transport methods. Besides, MoT was asked to review the new draft decree and submit it to the prime minister before March 31. 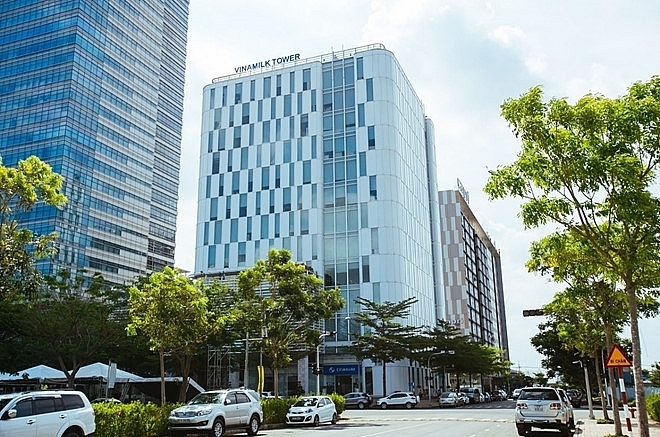 Previously, MoT issued Decision No.24/QD-BGTVT on the pilot scheme for ride-hailing services. 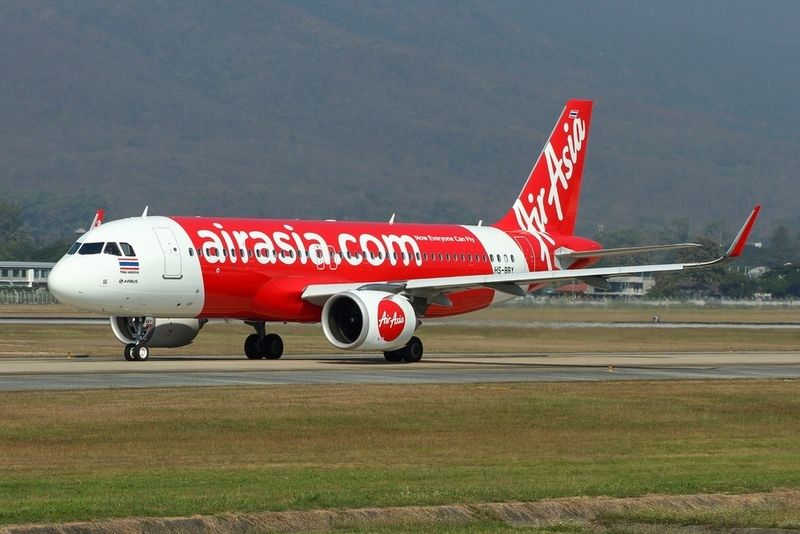 The pilot duration was two years, lasting from January 2016 to January 2018. 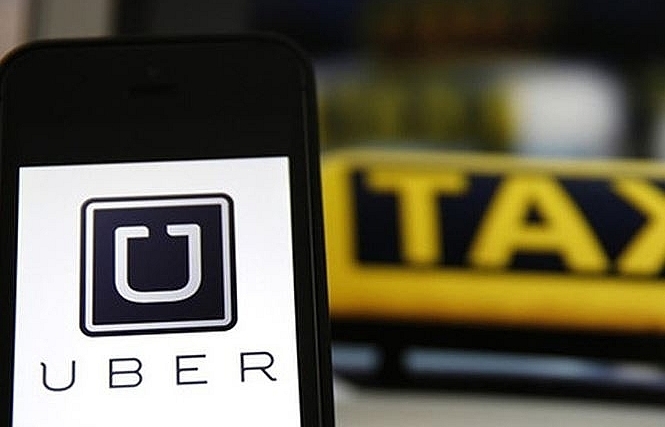 Uber and Grab are two outstanding firms using ride-hailing applications. 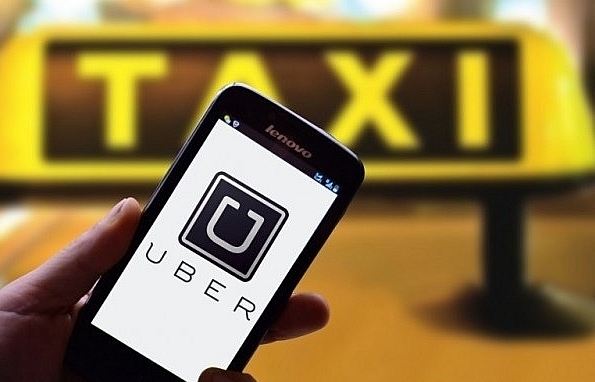 However, ride-hailing services, especially Uber and Grab, has impacted the operations of traditional taxi companies, causing a plunge in revenue and employees. The two firm suffering the heaviest damage are Mai Linh and Vinasun. 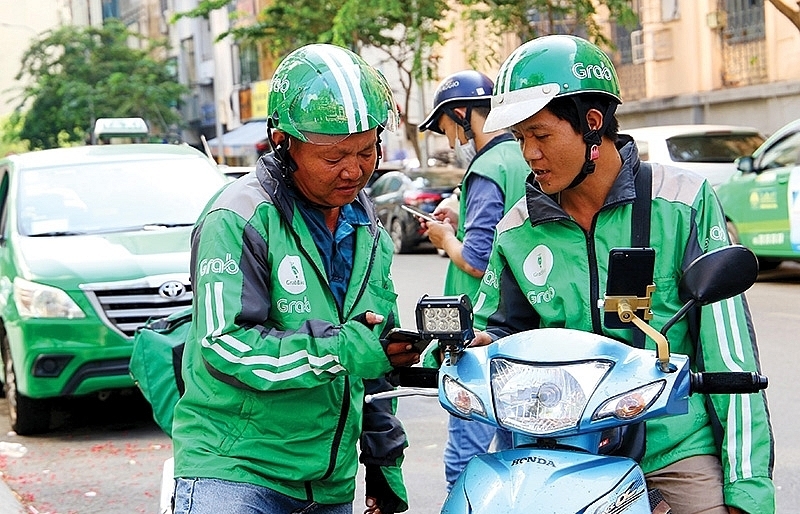 As Uber and Grab are gradually coming to dominate the domestic taxi market, a series of Vietnamese technological groups and traditional taxi companies have invested in their own ride hailing applications to compete. 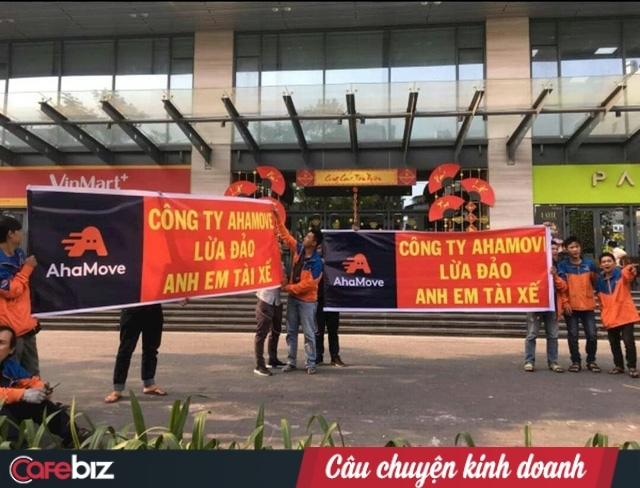 Notably, Viettel Telecom signed a comprehensive strategic co-operation agreement to purchase 30 per cent of Vietnamese transportation startup Gonow, officially joining the online ride hailing market. 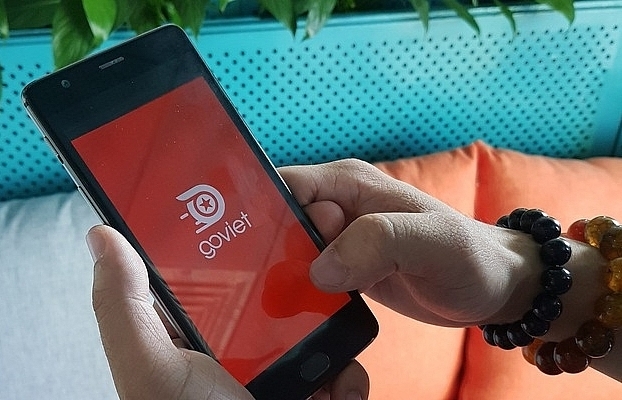 Accordingly, Viettel will provide Gonow with support in developing its website, sales network, customer care system, and payment services. 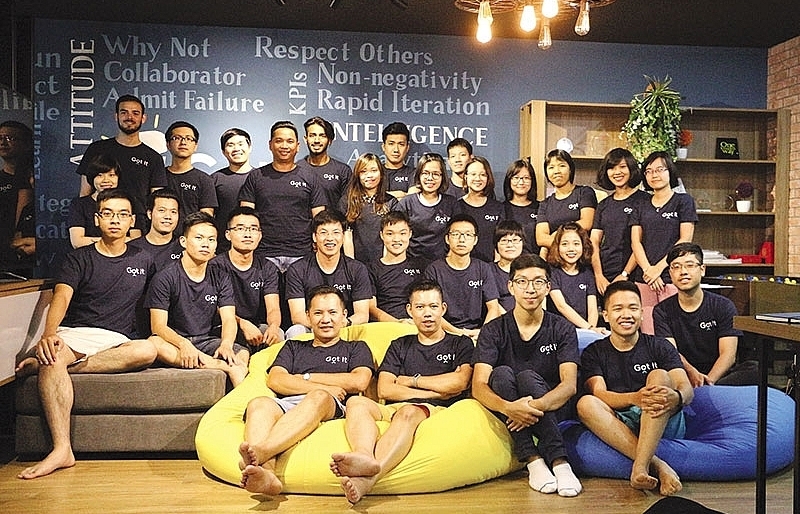 Founded one year ago, Gonow is a platform which connects drivers and car owners with customers to provide passenger and goods transport services as well as car leasing. 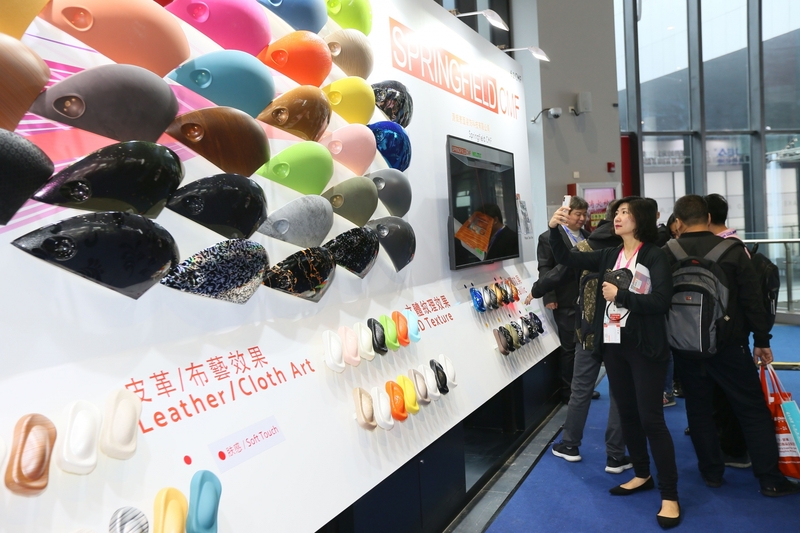 However, Gonow, Uber, and Grab target different customer bases, as Gonow focuses on car leasing services for tour-travel trips and customers looking for long-distance trips between provinces. 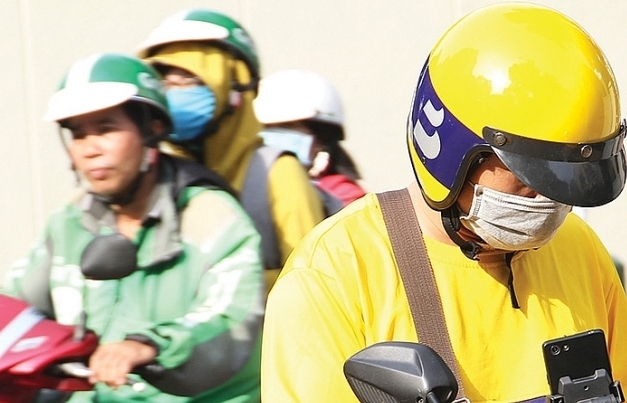 Previously, in late 2016, 123Xe, another Vietnamese ride-hailing application developed by VNG, was officially launched, marking VNG’s endeavour into the ride-hailing market. Due to its late launch, 123Xe focused on a niche market, accepting only customers who travel from 15 to 500 kilometres. 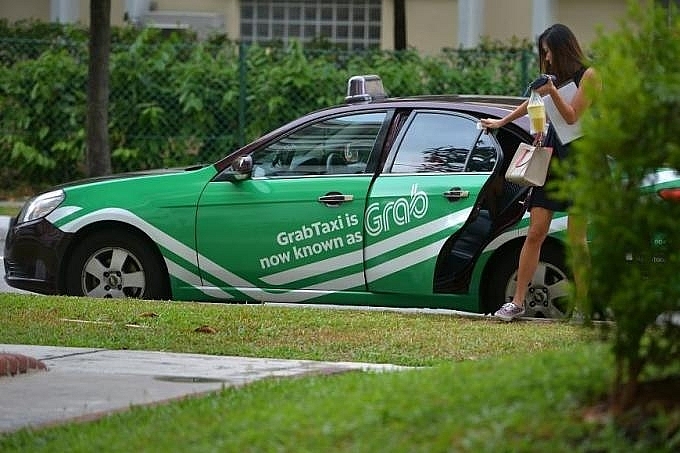 However, VNG’s service has an advantage over Uber and Grab as it permits customers to hail cars between 4-45 seats, while Uber and Grab’s fleets consist of four and seven-seaters only. 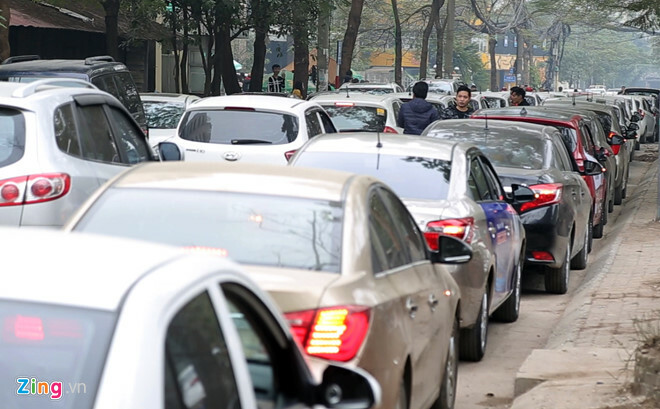 Along with Gonow and 123Xe, numerous ride-hailing applications like Vivu, Rada, iMove, and Go-ixe have been launched to compete with Uber and Grab. 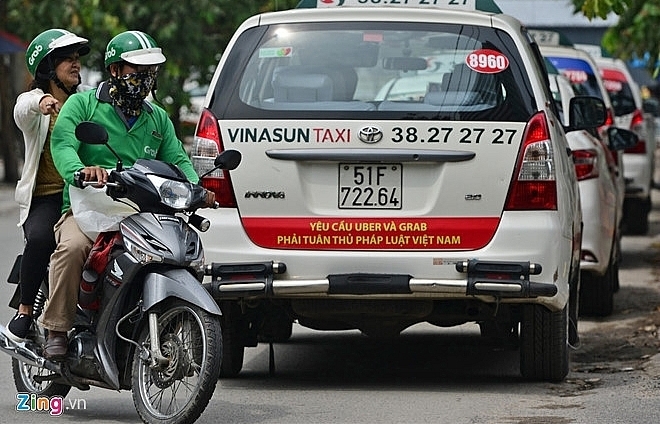 Vietnam fails to enforce tax payments from Uber B.V?